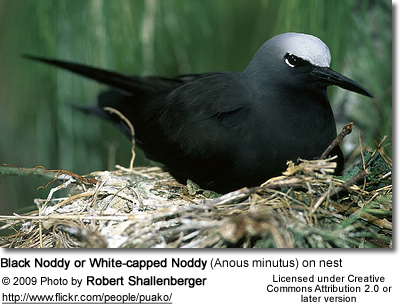 Noddies are members of the tern family Sternidae in the genera Anous, Procelsterna, and Gygis. 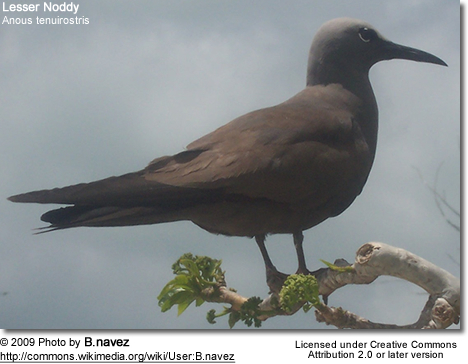 Studies of mtDNA sequences (Bridge, 2005) have shown that the noddies are at least 2 groups that split off early from the ancestral terns at different points of time; the relationships of Procelsterna were not researched for lack of samples. 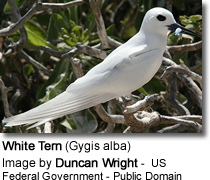 It seems to represent either a third lineage linking the noddies and the marsh terns, or is closely related to Gygis. 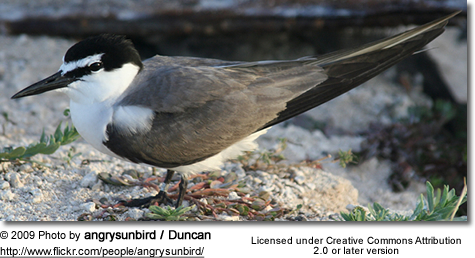 They are a tropical group, characterised by the notch-wedge shaped (not forked) tail; coastal and pelagic oceanic. 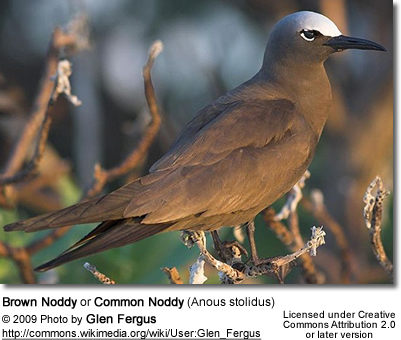 Noddies are reportedly a dietary staple on the island of Nauru. Bridge, E. S.; Jones, A. W. and Baker, A. J. 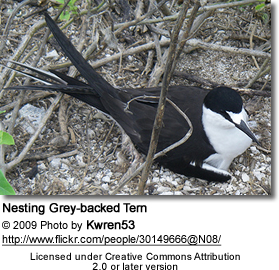 (2005): A phylogenetic framework for the terns (Sternini) inferred from mtDNA sequences: implications for taxonomy and plumage evolution. Molecular Phylogenetics and Evolution 35: 459–469.